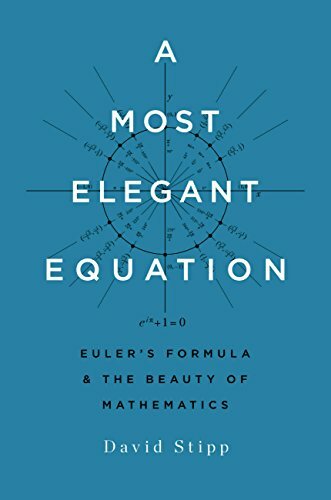 A Most Elegant Equation – Euler’s Formula and the Beauty of Mathematics. This is especially true of one equation: ei(pi) + 1 = 0, the brainchild of Leonhard Euler, the Mozart of mathematics. More than two centuries after Euler’s death, it is still regarded as a conceptual diamond of unsurpassed beauty. Called Euler’s identity or God’s equation, it includes just five numbers but represents an astonishing revelation of hidden connections. 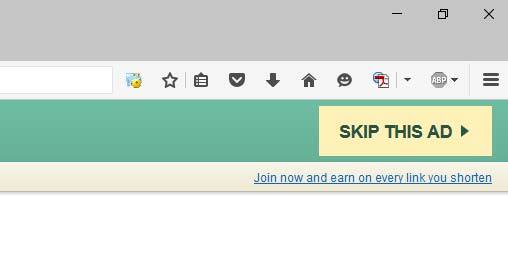 It ties together everything from basic arithmetic to compound interest, the circumference of a circle, trigonometry, calculus, and even infinity. In David Stipp’s hands, Euler’s identity formula becomes a contemplative stroll through the glories of mathematics. The result is an ode to this magical field. David Stipp is a science writer whose work has appeared in Scientific American, the New York Times, Huffington Post, the Wall Street Journal, Science, Fortune, and other publications. Basic Books published his second book, A Most Elegant Equation: Euler’s Formula and the Beauty of Mathematics, in November 2017. In 2010, Portfolio, an imprint of Penguin Books, published his book on the science of aging, The Youth Pill: Scientists at the Brink of an Anti-Aging Revolution.